SDI’s proximity to prominent Set-Top Box hardware developers Roku and Apple has granted us unique insight and access to this growing market. Custom Set top box apps developed by SDI ensure a winning product that will attract users for all Digital TV and devices. Our expert STB App Development team has helped to deliver brilliant and breath-taking user experiences in more than 40 different countries. 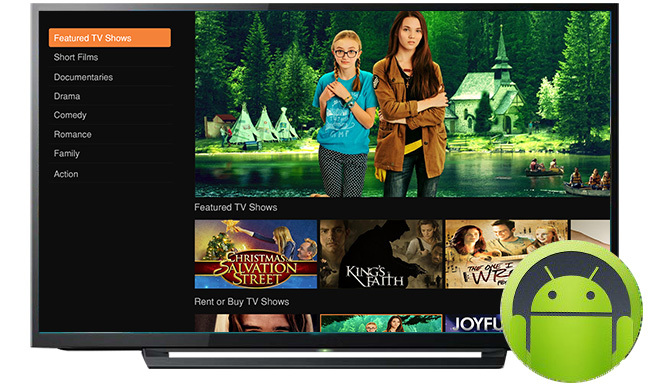 We build custom apps that work on Roku, Apple TV, Android, Google TV, Amazon Fire, AND Chromecast - just to name a few. The Set-Top Box apps we build become staples of Home Media Centers - and provide rich features and functionality to its users. SDI’s specialized toolkit for STB App development allows us to create unique approaches to issues at multiple levels. We tackle big problems with ease, from customizing core Existing App APIs to building new apps from the ground up. We create Set-Top Box apps that enable users to stream audio and visual media without lagging, at the highest quality possible. Apps built by us that encourage daily engagement and and create great ROI’s by turning users into loyal fans. 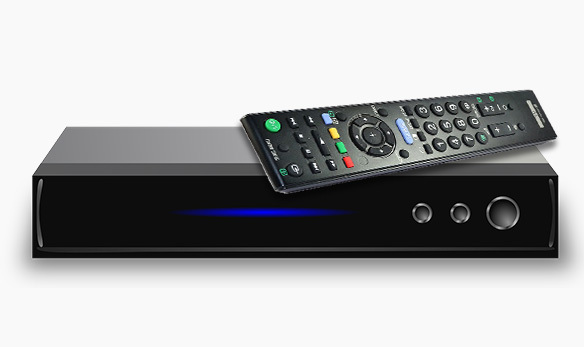 Call us now to discuss how we can build a Set top box app for your device and business.